Wow! 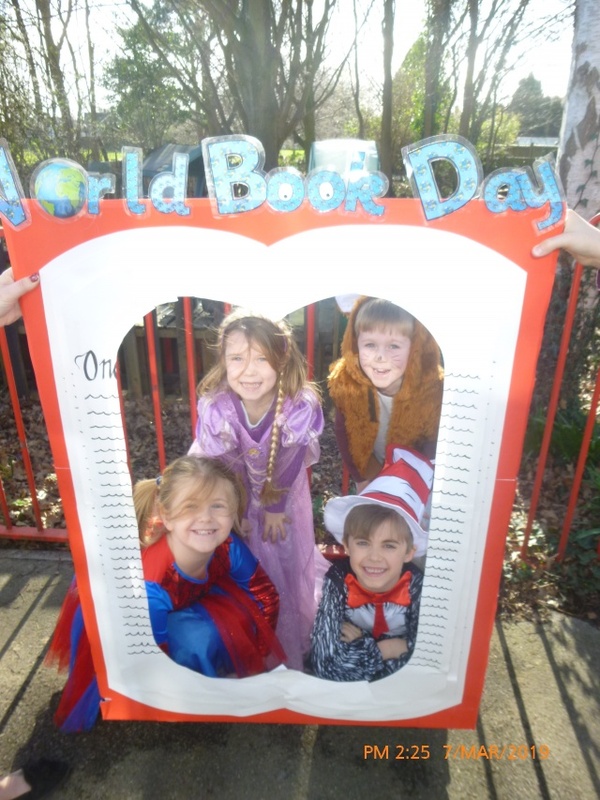 What a fantastic turn out for World Book Day 2019! 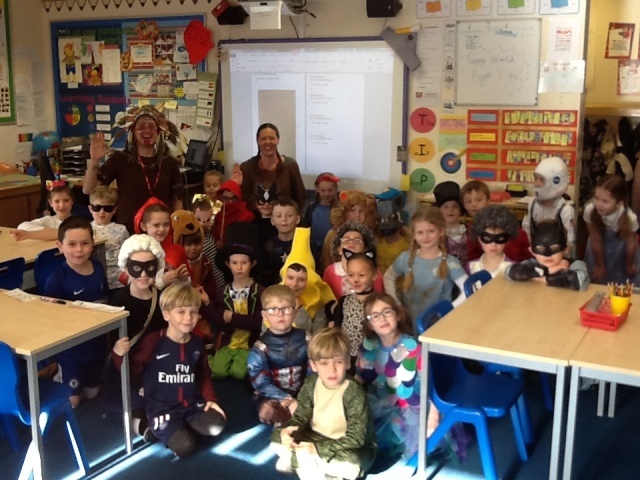 Once again, the children of Parklands blew their teachers away with their fascinating range of costumes. ; what a treat it was to see the diversity of costumes on show and learn all about the characters which inspire, teach and entertain the children of our school. 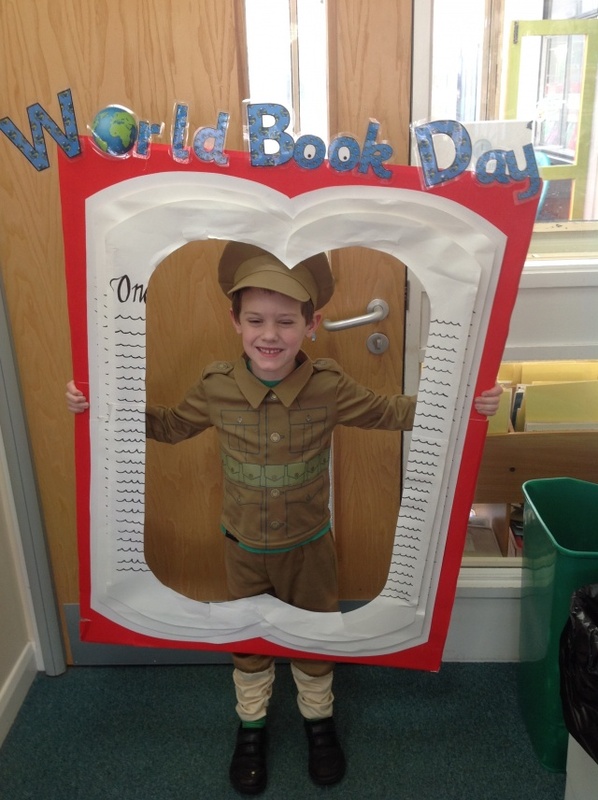 As well as being a celebration of authors, illustrators and books, World Book day is all about inspiring a love of reading for all children. 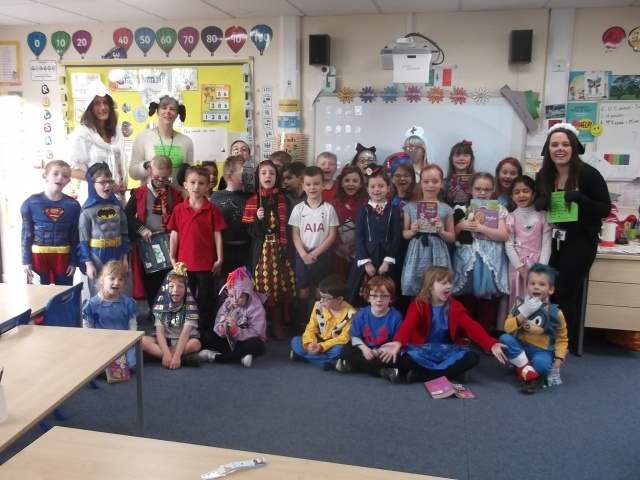 With lots of opportunities to read, listen to stories and discuss characters from their favourite books, the children certainly immersed themselves in the celebration of reading. We would like to thank the parents for all of their help in making this day so special for the children – we are already looking forward to the next one!